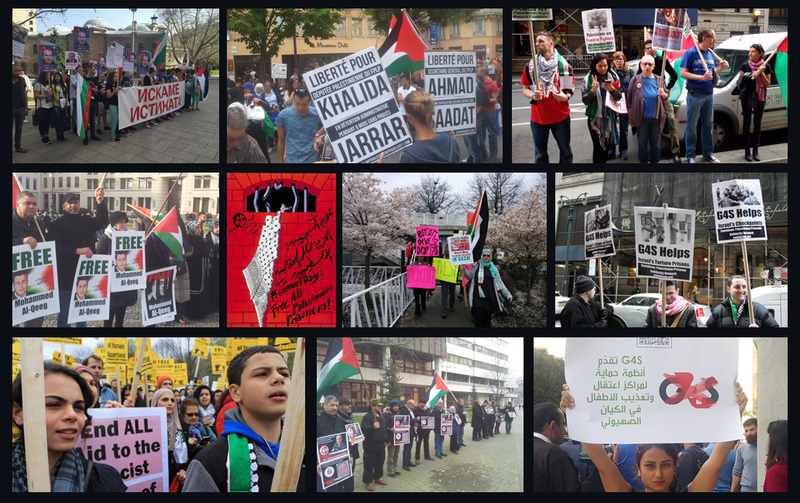 Freed prisoner Khader Adnan called out for emergency night marches and rallies in support of Bilal Diab and Thaer Halaleh, following reports that Bilal and Thaer’s health has deteriorated greatly as they enter their 63rd day of hunger strike. Jawad Boulos of the Palestinian Prisoners’ Society reported that Bilal Diab fainted suddenly today during a legal visit at the prison hospital. 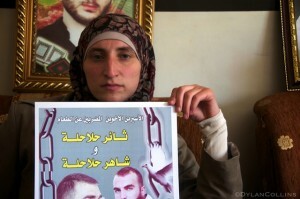 The Prisoners Society also reported that hunger striker Muhammad Halas was moved to the prison hospital after 12 days without food, while Ahrar Centre for Prisoners Studies director Fuad al-Khafsh said, as reported by the Palestine Information Centre, that hunger striker Mohammed Suleiman al-Aruri’s health is deteriorating, as he is not only on hunger strike since April 12 but also refusing medications for Thalassaemia, to protest his confinement under administrative detention. He emphasized the seriousness of al-Aruri’s medical state, saying that he must be released immediately in order to receive treatment, and called for international attention to his case. Aruri’s administrative detention was extended a third time with no charge or trial on the 5th of April, prompting his strike. He has been denied family visits and Red Cross doctor’s visits since 2011.